We BUY, SELL, & help STOP foreclosure. If you need our help just contact us and a member of our team will reach out to ask a few questions and set a time to discuss your situation. Fill Out our Easy & Quick Request Information Form to get started today! 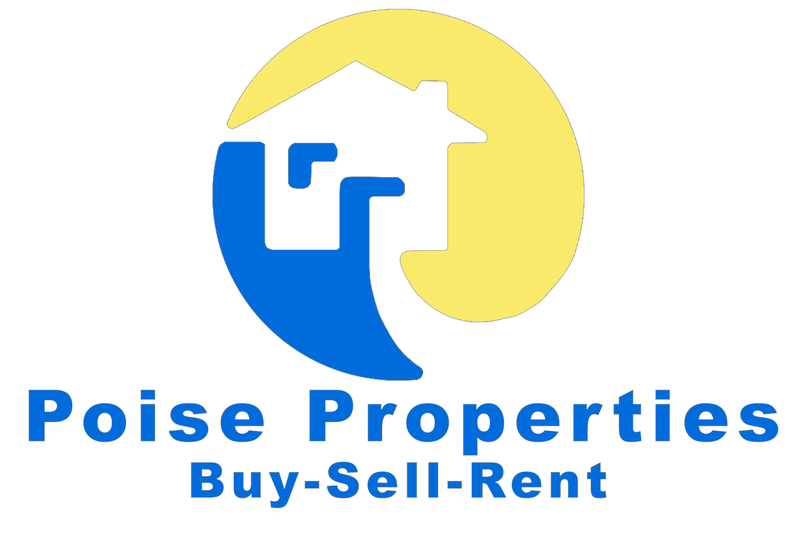 WE ARE A TEAM OF REAL ESTATE INVESTORS LOOKING TO BUY AND SELL A HOUSE IN YOUR AREA - CONTACT US TODAY! Don't let bad credit or no credit stop you from buying a home. We don't want to list your property our goal is to buy it! Contact us to get started! Are you about to be in foreclosure and looking for help? Call us before this happens! We Can Help! We are here for you! Located in Grand Prairie Texas and serving surrounding Texas Cities.